Quick turnaround, professional, no fuss website design. Complete property website solutions for estate agents and letting agents. Feature packed as standard, property portal ready, multiple options available to customise your website, everything you need to get started! ONE SITE - ALL DEVICES! Our responsive letting agency website designs and estate agent website designs start from just £1497 + VAT and are the ideal solution for modern agencies. Desktop, tablet or mobile, ONE SITE - ALL DEVICES! Allow your clients to pay online, report property maintenance issues, accept online tenancy / guarantor applications, videos/social media integration and many more options available. Property listings, property details, information pages with pre-filled text for you to modify as you wish, Google maps, featured properties, larger photos, QR codes and more - feature packed as standard. Update your website from your mobile, tablet or PC at anytime of the day or night. Our SIMPLE, EASY to use Cloud based interface helps you keep things in order and up to date. Whether you choose Rightmove, Zoopla, Prime Location or On The Market, we make sure your properties are displayed on the portals of your choice, effortlessly. Have a specific project in mind? We can provide custom website solutions to suit your budget. Online estate agent websites & property portal style websites are other projects we have completed. All estate agent websites come feature packed as standard, with a Cloud based login to update your website. We will create a website for you to suit your exact requirements. Clear and transparent pricing from just £1497 + VAT, NO HIDDEN FEES, NO CONTRACT, NO TIE IN! 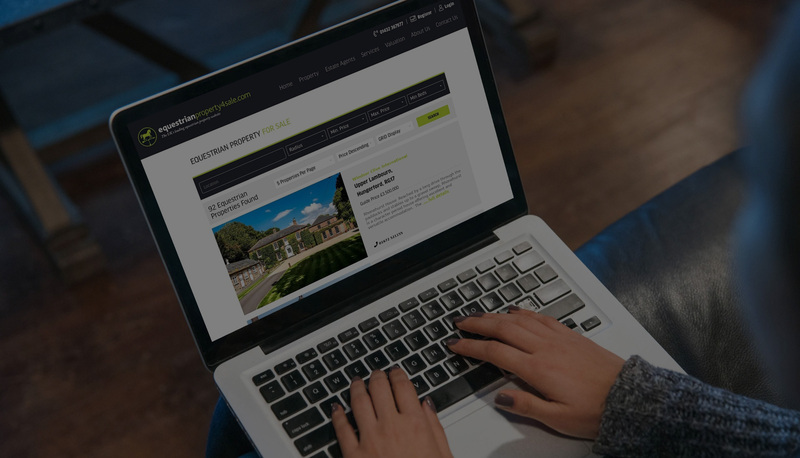 Does your estate agent website need to capture certain information from your customers, do you need specific forms, blogs, chat functionality, instant valuation tools or login areas? Maybe you already have a general idea of what you want your website to look like or maybe you need a starting point on which to work from. If you already use a software provider to manage your properties, no problem. Our websites can integrate with ALL major software providers: Jupix, Dezrez, Expert Agent, Vebra, Qube, C.A.R.L, Kyero and MANY more. 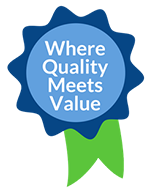 As an APPROVED feed provider we will also send your properties to Rightmove, Zoopla, Prime Location & OnTheMarket etc. "Dave was absolutely fantastic. After being let down by 3 different web design companies I was blown away by the service we received. Our website has turned out exactly how we want it for a fraction of the price we were quoted from other companies. Would highly recommend and from experience say they are one of the best companies for doing Estate agent websites." "We were contemplating a bespoke new website for nearly a year but struggled to find the right balance between quality & price, until we came across Dave at PWDP. Now our new site is live we’re delighted with it and we’ve had really positive feedback from prospective tenants. I would highly recommend PWDP as they understand property websites and how to seamlessly integrate them with the big advertising portals. 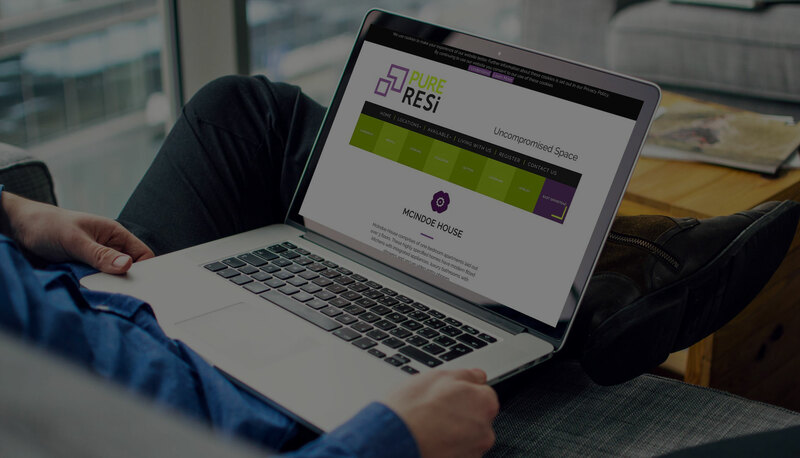 Five stars & a big thumbs up from everyone at PURE RESi. "The quality of work, levels of service and attention to detail were of the highest standard. Dave built a completely bespoke site for me and I can not speak highly enough of the work done over this period of time. I was not only impressed by his ability to look at our overall concept and ensure that expectations with regards to the design and build of the site were met but also how he analysed the product and offered great advise and feedback on enhancing the user experience as a whole. He was always on hand to assist and answer any queries and I would certainly recommend him to any agency looking to build a website. Excellent work!!!!" 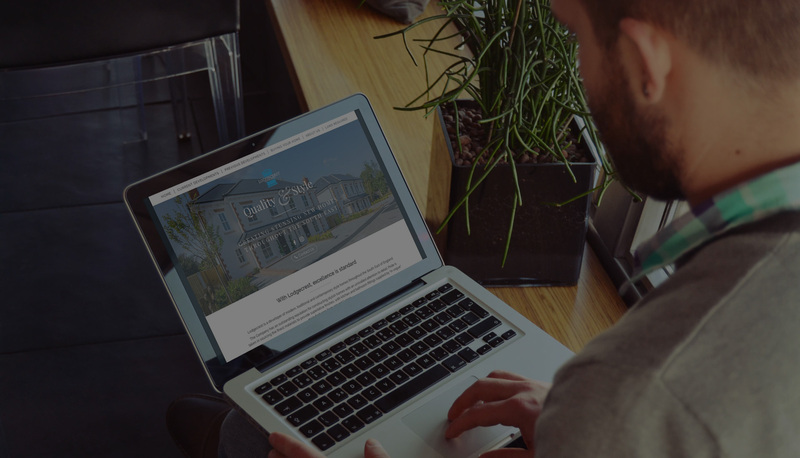 "Harrison Rose would like to say a big thankyou to Property Web Design PRO, our new website is absolutely beautiful, the functionality is wonderful and does exactly what we needed it to do." "Property Web Design Pro provided Sikas Estate Agents with a very professional and friendly service. They created a website that is far better than I could have hoped for. Don't go anywhere else for your website, this company is excellent!." "Thank you to Dave and his team for all their hard work and effort that has gone into creating and customising our website. From start to finish we were provided with updates throughout the process and customisations were made according to our requirements. The web site itself looks amazing, functions perfectly and all priced very reasonably. I would highly recommend Property Web Design Pro"
"Just wanted to drop you a note to thank you for our excellent website, which we are delighted with. We spent a while looking at different website developers, as we wanted something a bit more special than a standard Lettings Agent website template. The whole project was delivered on time and in budget, which is not something you can often say about software development projects! So once again thank you for all your hard work, it’s been a pleasure working with you and we would certainly recommend you to other agencies."